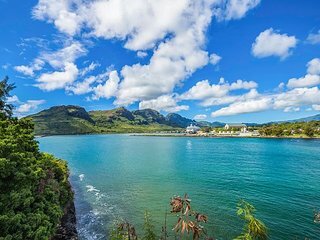 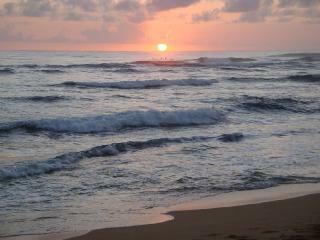 SEE, HEAR OCEAN! 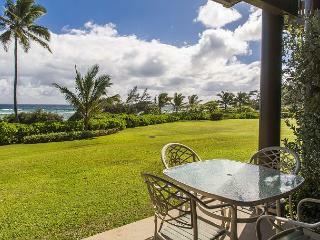 LOVELY SPACIOUS BEACHFRONT, SPECTACULAR OCEAN VIEW. 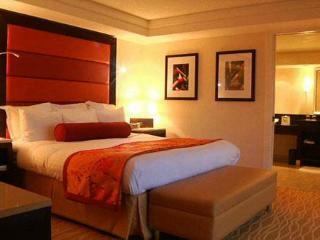 BEST RATE! 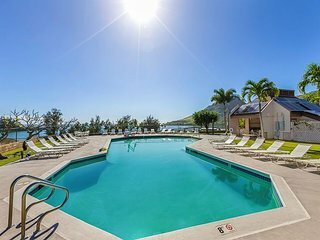 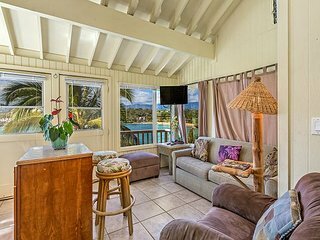 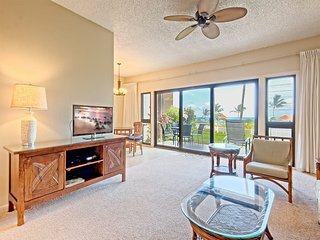 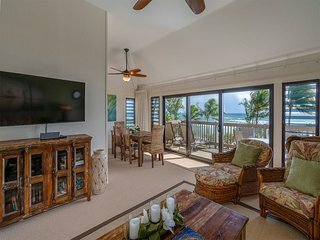 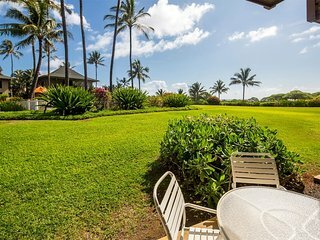 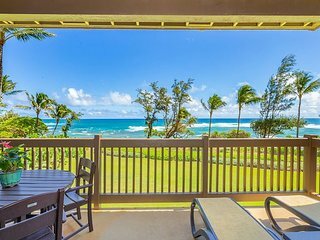 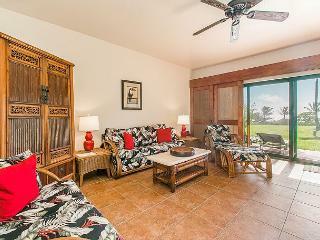 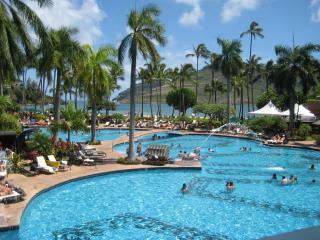 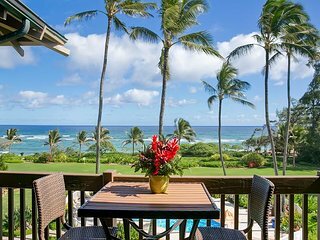 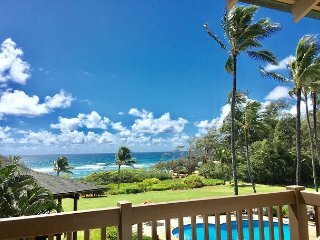 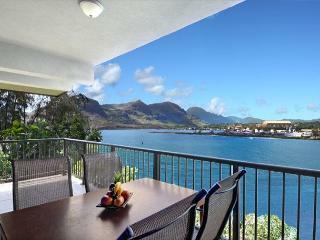 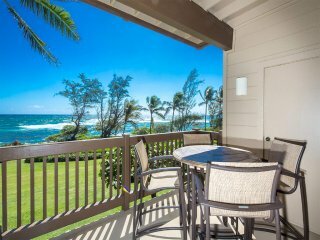 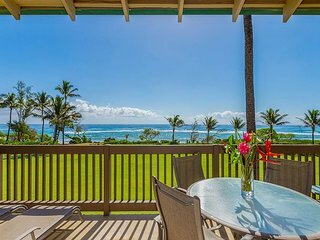 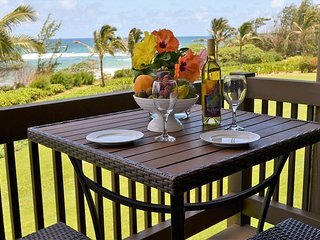 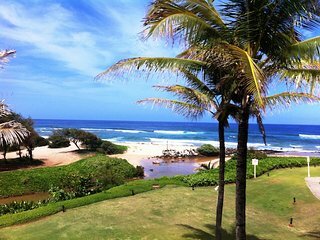 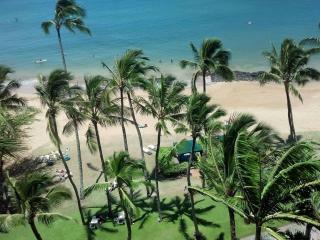 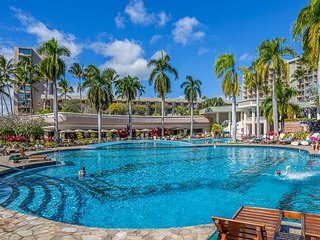 Kaha Lani Resort #308, Ocean View, Steps to Beach, Free Wifi & Parking! 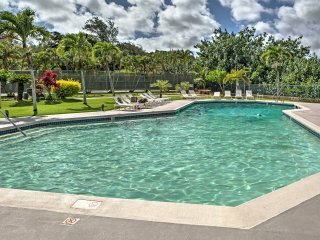 Motel Lili 2 Call or Email now!! 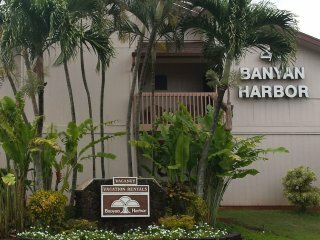 “Happy!” Had a wonderful stay! 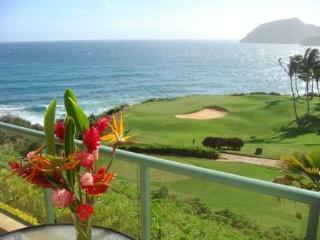 Place was perfect. 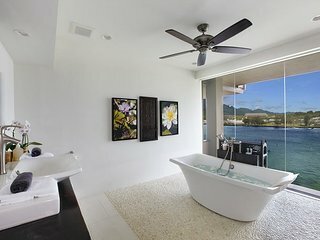 Was very happy with everything. 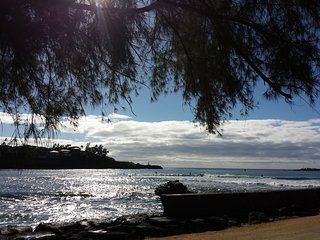 Looking forward to stay again or another place of yours. 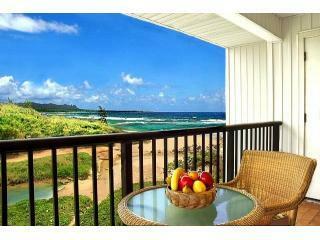 Cliffside of Kalapaki - Ohana Cliff House Flat is Oceanfront & AC! 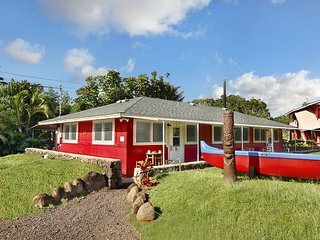 Motel Lili 1 Call or Email now!! 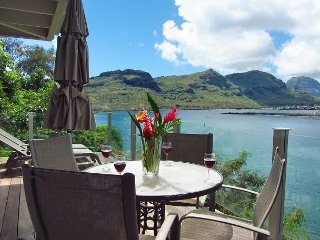 “Great place, far better than a hotel” As described, or better. 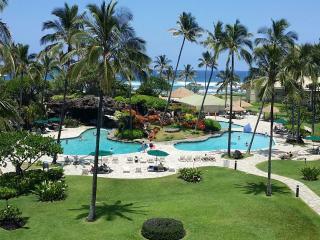 We had a blast. 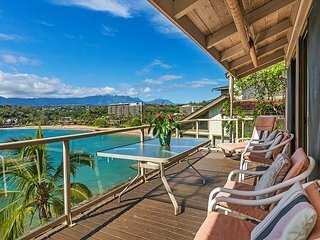 Good location. 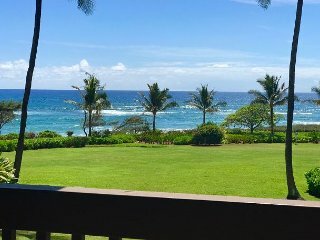 Kaha Lani Resort #218 NEW OWNER! 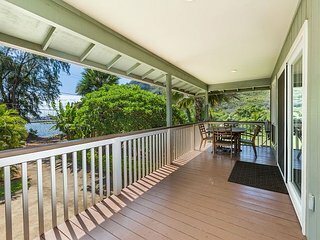 BEAUTIFUL COMPLETE REMODEL, AMAZING VIEWS! 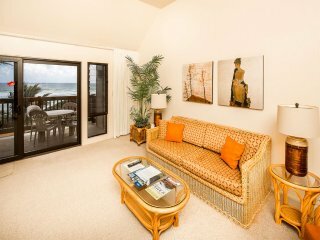 Kaha Lani Resort #224, Ocean Front, 2nd Floor, Moon Rise & Sunrise Views!